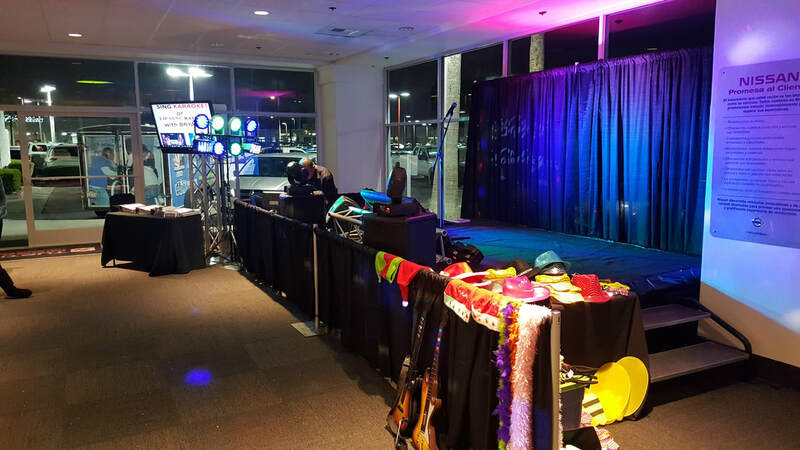 Karaoke - Interact Event Productions - Corporate Event Planning at Wholesale Prices! 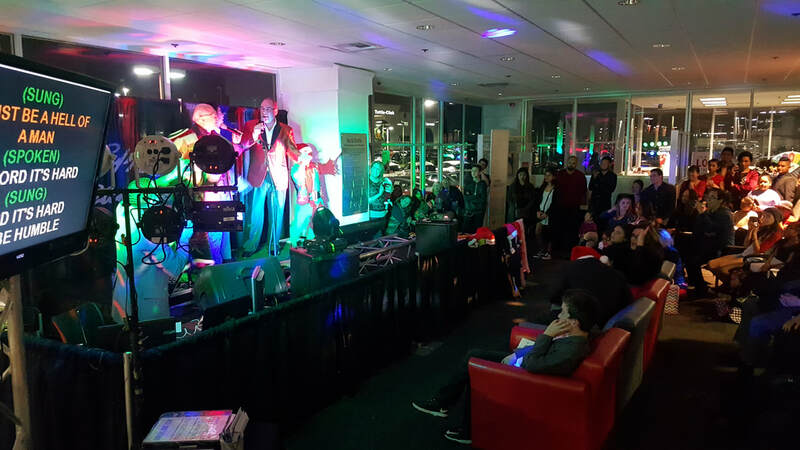 Karaoke will up the entertainment level at any event, we love to bring our set up to holiday parties and corporate gatherings! 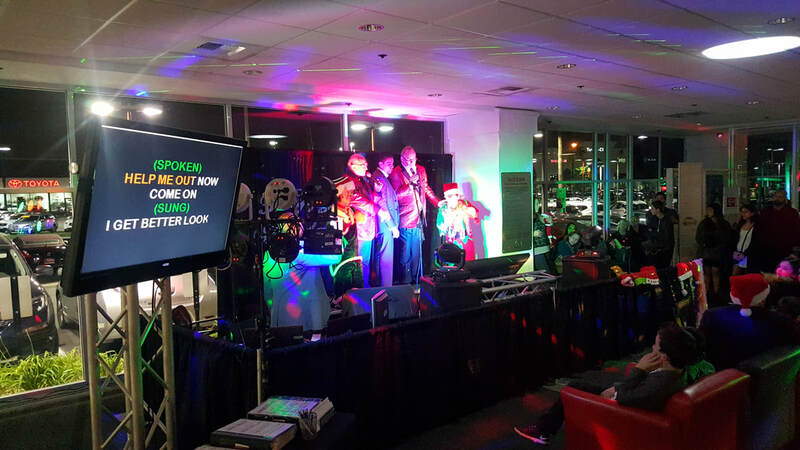 We have the stage, sound, lights, av equipment and pipe and drape to turn any area in to a full blown karaoke corner. 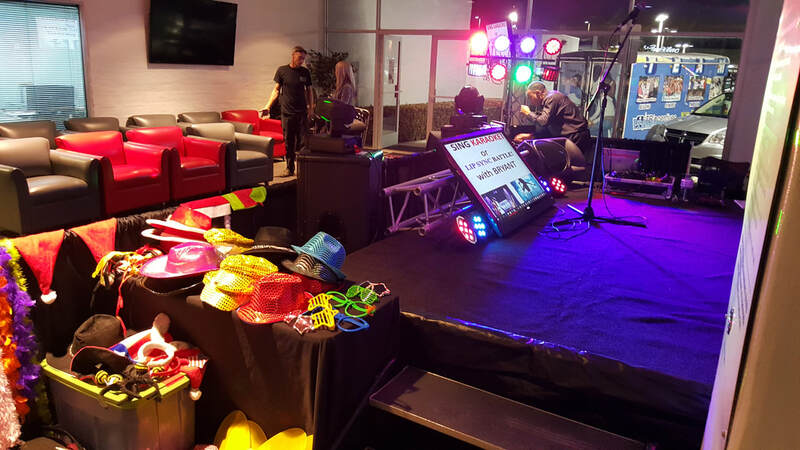 We make Karaoke fun with our props and stage.